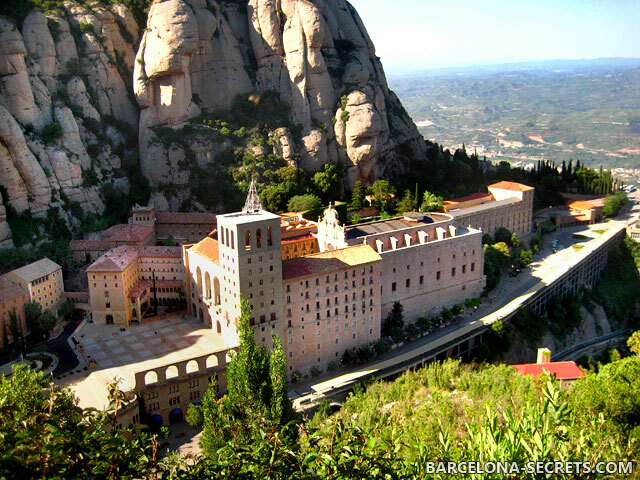 Treat yourself to a great day in the vicinity of Barcelona by visiting famous Montserrat mountain and tasting some great Catalan wines directly at the winery. 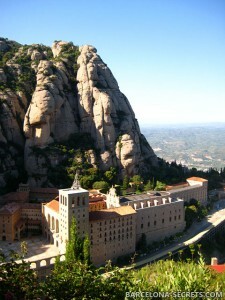 Montserrat, a spectacular mountain near Barcelona, is world-famous due to its Benedictine monastery, considered the most important religious center of Catalonia. 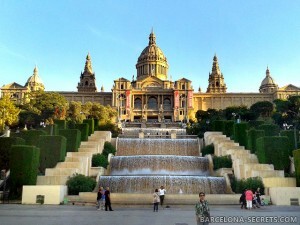 It is a unique natural, historical and architectural sight, a must-see during your stay in Barcelona. And the famous wine regions of Penedès and Pla de Bages, located nearby, provide a great opportunity to learn more about Catalan winemaking and taste quality wines. 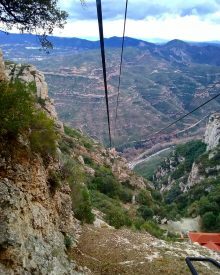 During our Montserrat & Wine Private Day Tour we will travel to Montserrat mountain and Santa Maria de Montserrat abbey, have lunch at a traditional Catalan restaurant, and then visit a small family-run winery in Penedès or Pla de Bages regions. There you’ll see all the details of the winemaking process, walk through the vineyards and taste great local wines. Our experienced knowledgeable guide will tell you a lot of interesting facts about Catalan history, culture and traditions, and will be glad to answer all your questions. 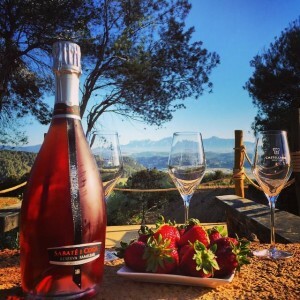 Extra costs: Wine tasting at the winery (€15 per person), plus lunch (€20 – €30 per person). Price for 16 or more people available upon request. The tour is private, for you and your party only. The price is per group, not per person and includes a personal English-speaking guide, private transport (car or minivan) and local taxes. Pick-up and drop-off at your hotel or any other point in Barcelona. No advance payment needed – free cancellation anytime before the tour date. We know plans can change, and we’re OK with this. Just let us know as soon as possible if you decide to cancel a tour. You make the payment directly to the guide on the day of your tour. Luxury car or van available at extra cost upon request.